Team building is important for all kinds of organizations, but especially so for a startup! In a growing team, it's crucial to make time and come together to have fun and build trust. But many startups in Singapore don't have a large budget, so how do we make team building a priority without breaking the bank? Here are some fun team building activities to help you achieve that! You get to run around in a giant bouncy bubble ball and try to score against your coworkers! It is literally impossible not to bond with the people that you are bubble balling together. Just think of all the laughter! There are several locations in Singapore such as Katong, Yishun and Turf City, and prices start from just $15 per person, which is great for the company's bank account. Everyone gets a workout too! Talk about a win-win situation. 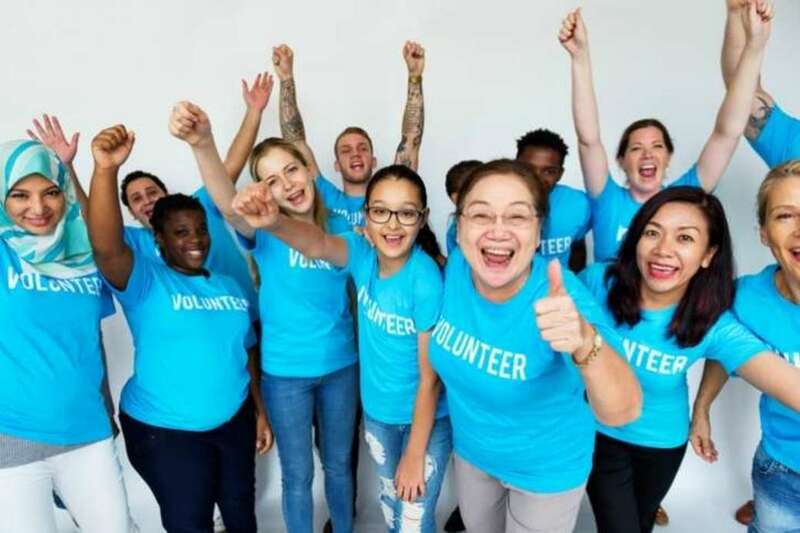 A meaningful activity that requires little to no money out of the pocket, volunteering together also forms a camaraderie that you can't find in any other activities! Here in Singapore, you can spread some joy and make a difference as a team at Willing Hearts, St Hilda's Community Services, Save Our Street Dogs (SOSD) and many more! Join a batik painting class! 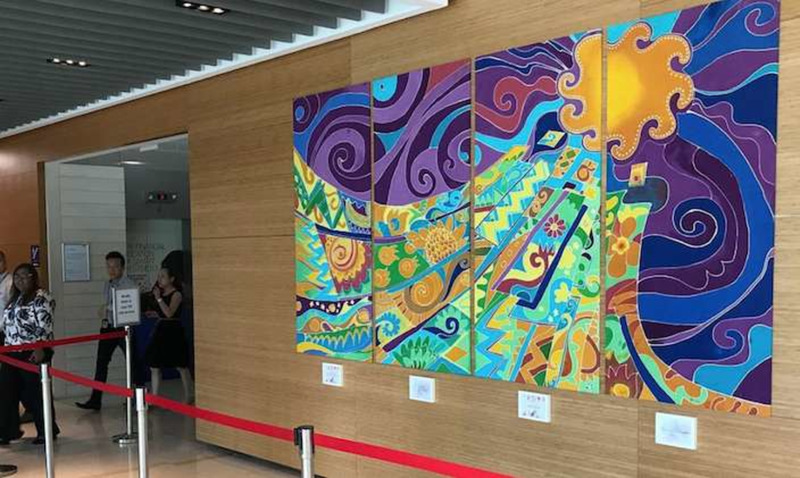 For just $20 per person, you can learn how to create your own unique batik art piece in Goodman Arts Centre. Be introduced to the history behind this traditional art, its origins in Java, and the use of traditional tools like the tjanting! Everyone will bring home their own artwork – you can also choose to do community batik, frame it up and turn them into beautiful office deco! Board games aren’t just for family nights anymore! There are many great games out there that emphasize cooperation, such as Pandemic and The Resistance. No need to shell out big money for an effective team building, these games will keep everyone engaged for a night of fun and enhance your employee relationships! 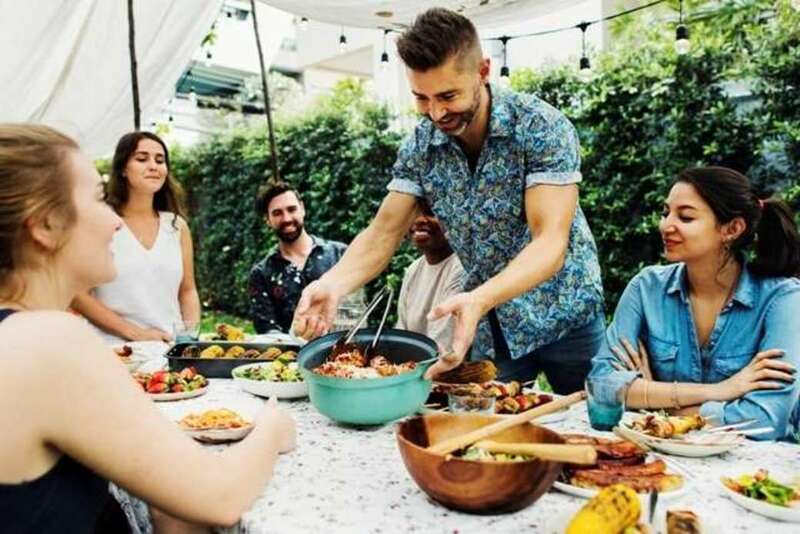 Contributing to a potluck lunch or dinner doesn’t have to cost much, and having a theme such as ‘best hangover remedies’ or ‘favourite childhood food’ also helps to bring out stories that wouldn’t come out in an office setting. Not to mention, sharing food is one of the most effective ways to foster relationships, especially when everyone had a part to play in it! Just because a team building event is low cost, it doesn’t mean that it can’t be effective and be great fun! 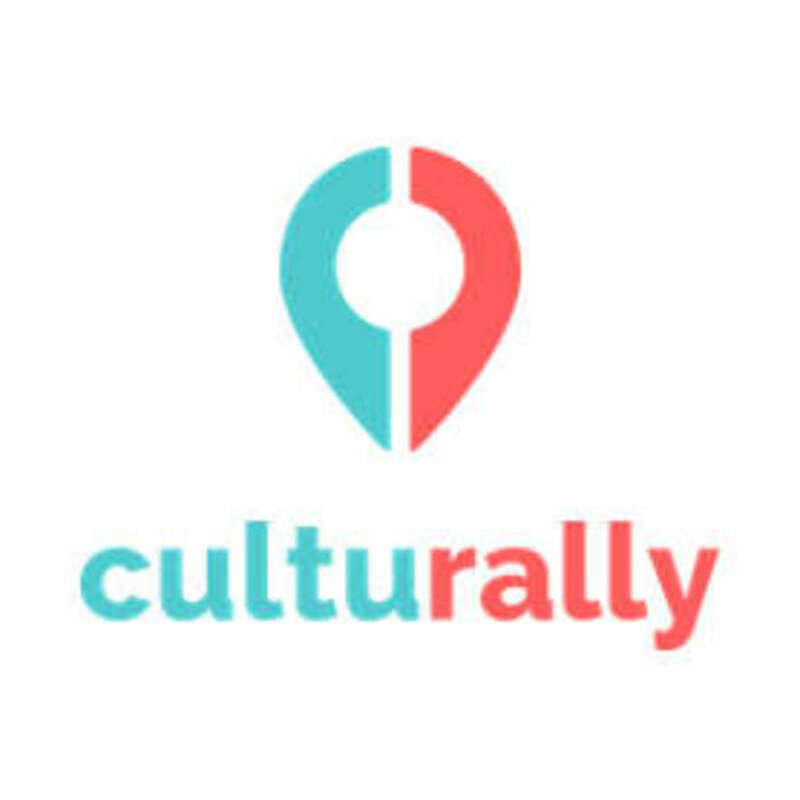 Here at Culturally, we are able to work with all budgets and customize the perfect program to fit your team! Click here to find out more!